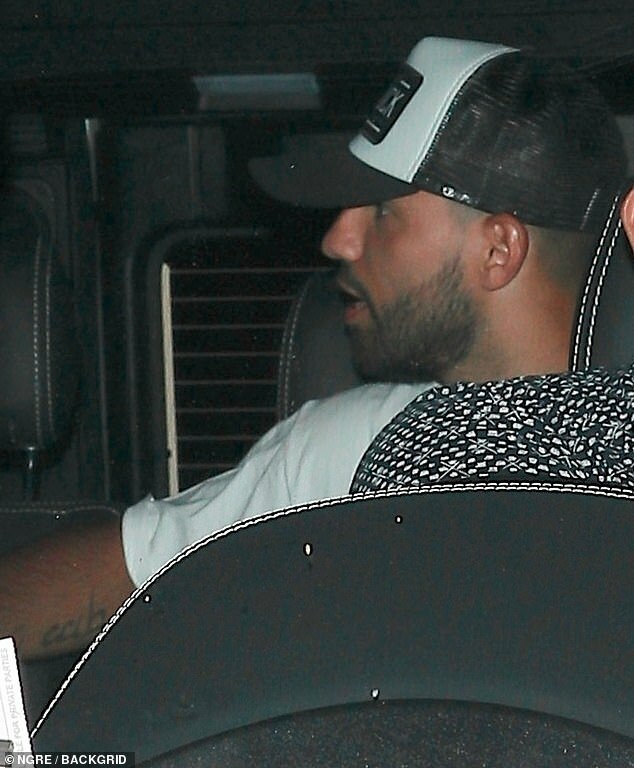 Manchester City striker Sergio Aguero has been making the most of his time off during the international break by partying in Los Angeles. 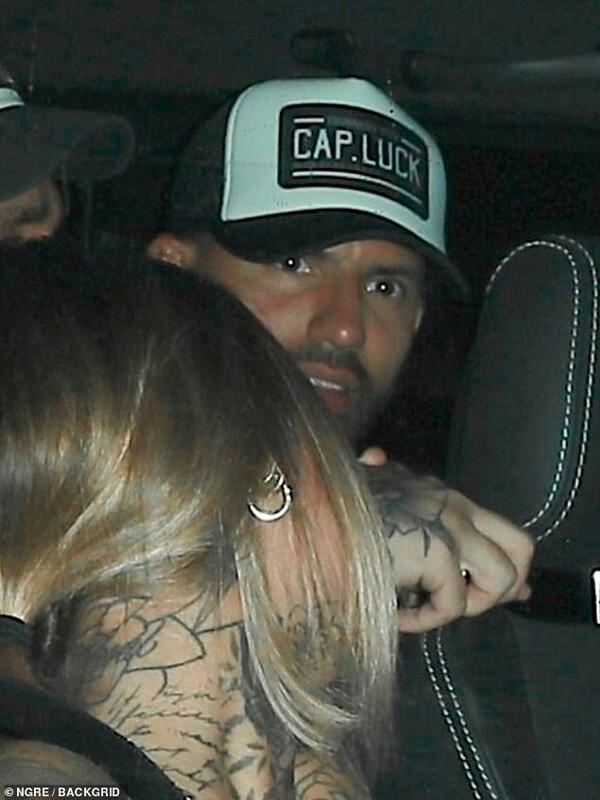 Aguero isn’t in the current Argentina squad and instead turned up at an LA nightclub in a £140,000 Mercedes G-Class. The 30-year-old was joined by a tattooed blonde as well as another woman and his friend Lucas Fernandez at The Warwick. The Warwick is an extremely popular venue which attracts celebrities including Lionel Richie and Odell Beckham Jnr. Argentina, meanwhile, beat Iraq 4-0 in a friendly but are expected to face a considerably tougher challenge when they face Brazil on Tuesday. Aguero has scored eight goals in 11 games for City so far this campaign, while he has provided two assists. Several other high-profile players, including Lionel Messi, Angel Di Maria and Gonzalo Higuain, haven’t featured for Argentina since the World Cup, when they were knocked out by France at the last-16 stage. It is anticipated that Aguero will be involved when City return to action with a home game against Burnley on Saturday.